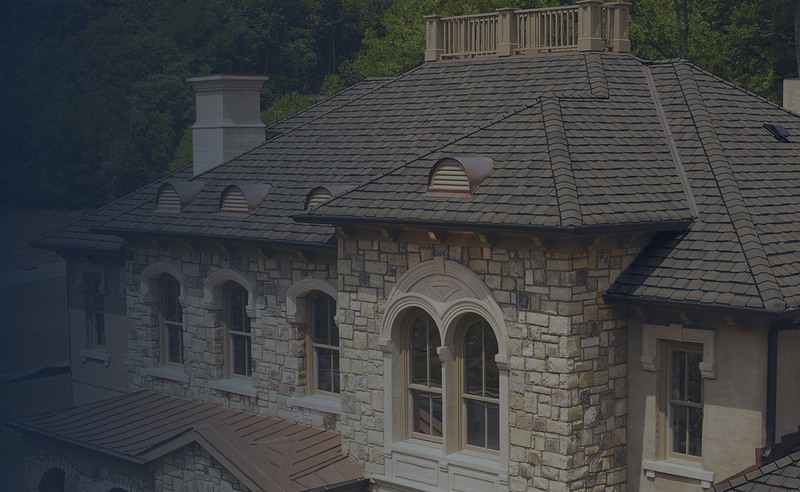 Have a tough problem that requires the best roofers in Dover, Pa? Call Leak No More, INC at 717-850-9504. Don’t forget to ask about coupons that may go towards any of our roofing, reroofing or roof repair services. While we don’t always offer discounts, it won’t hurt to ask! You want to make sure that you have the best roofing professional in your network when you have a roof emergency. Our team at Leak No More, INC is here to help you with all types of roofing problems. From a completely new roof to a small roof repair, we are here to help! Have you seen some of our reviews? Most of our customers give us a 5 out of 5 stars! Experienced in servicing all roofing projects. We treat every home like it’s our own! Re-Roofing or New Roof Installation: Many people are intimidated by the sound of a new roof installation. After all, a new roof is a large construction project. In fact, it may be the largest construction project you’ll ever do to your home. Don’t just go with whomever your neighbor suggests. 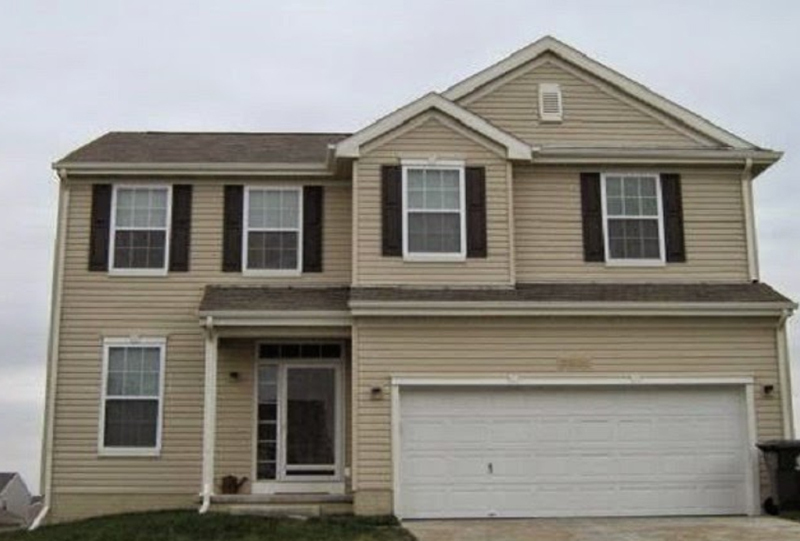 Ask multiple neighbors in the Dover, Pa area and make sure you choose a contractor with plenty of positive reviews! You’ll want someone with a good reputation. Also don’t just choose for the price. A new roof installation is not like comparing the price of fruit. It’s a huge undertaking. Roof Repairs: We understand that no two roofs are alike. This is why no two roof repairs are alike. 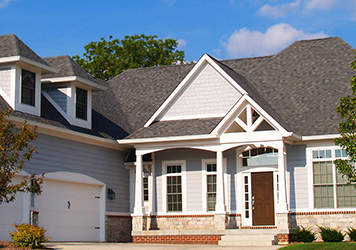 You’ll need to pick a professional in the Dover, Pa area that has a track record of roof repairs. Make sure you hire a professional with positive reviews and experience. Our technicians use the latest industry and practices to find your roofing problem. We also have knowledge of multiple trades. The more knowledge you have with multiple trades, the better understanding you’ll have of detecting the source of the problem. Emergency Roof Repair: Your top priority should be stopping the water when your roof begins to leak. We know that big storms, high winds, and hail don’t always happen during normal business hours. We answer our phones 24 hours a day. We even answer our phones on weekends and holidays. 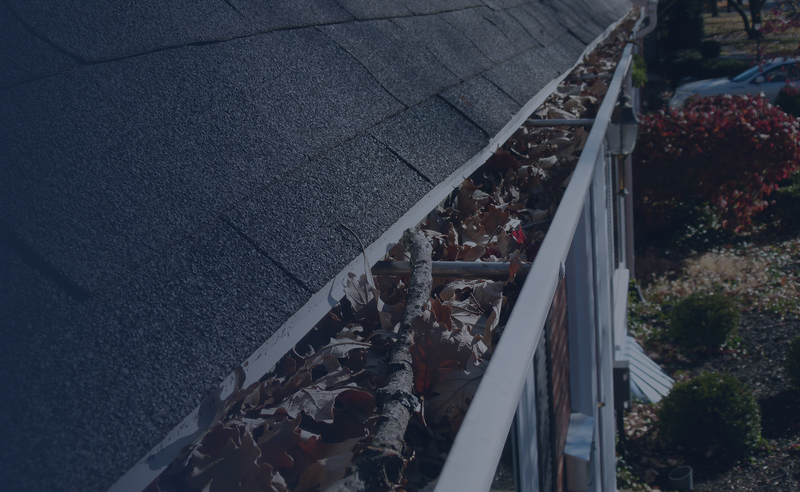 If you need emergency roof repairs call Leak No More, INC.
Gutters: Gutters are widely overlooked and often neglected. If you ignore your gutters than you’re increasing your odds for thousands of dollars in water damages. When your gutters are clogged then water can’t be guided away from your home. Instead, water pours over the gutters, into your siding and landscaping. 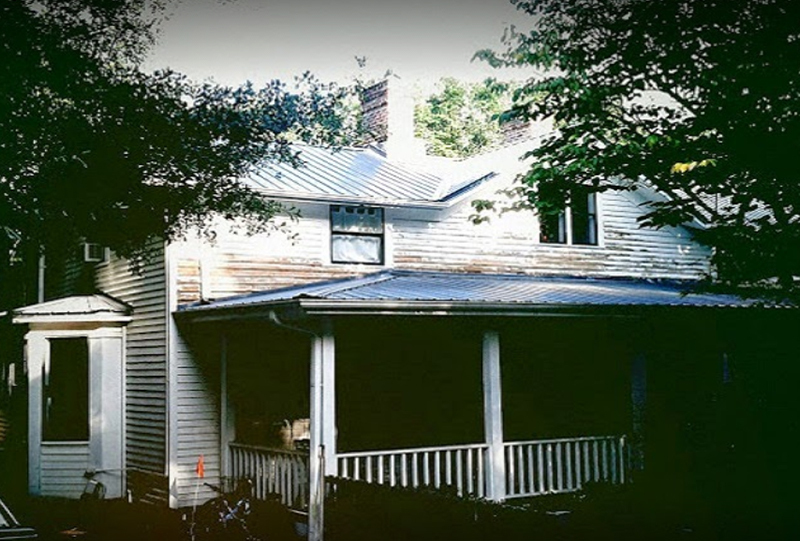 Leak No More, INC has been cleaning gutters and preventing unnecessary water damages for over a decade!